Fly into Hobart on Friday morning and, depending upon your flight and arrival time, we can arrange to transfer you to your hotel, or simply meet you in time for our 11am tour briefing. The first two days of your Feast + Fossick adventure will be filled with the delightful flavours, sights and sounds of Hobart. 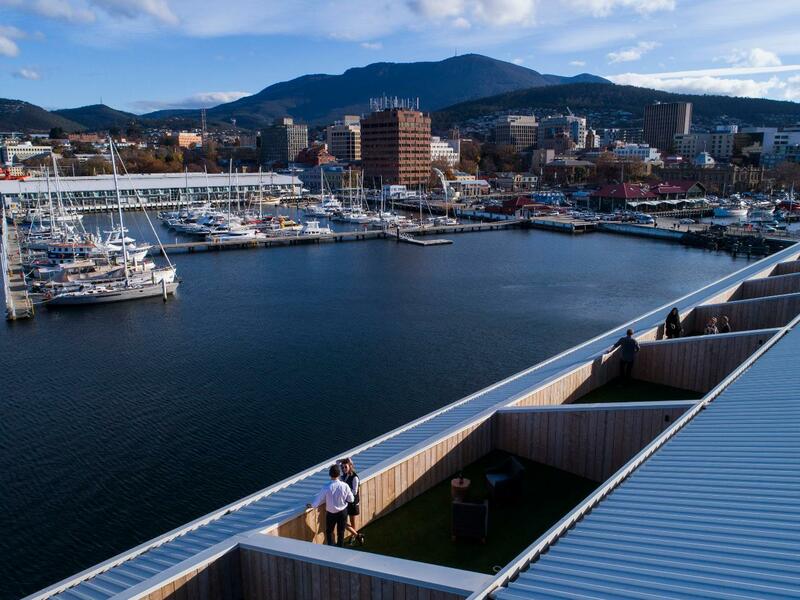 The evening is your time to explore Salamanca and Hobart. 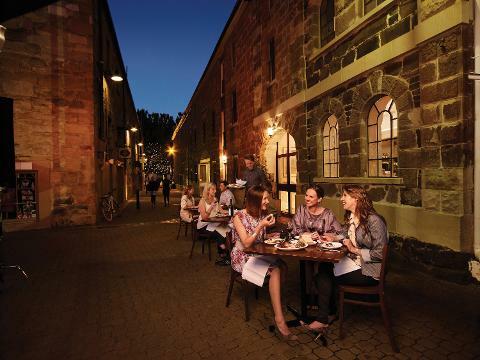 Listen to live music and drinks in the courtyard at Rektango – a Friday night Hobart institution – and explore the restaurants and bars of Salamanca Place, or take a stroll along the waterfront.